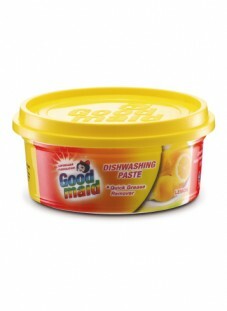 Dish Wash - Goodmaid Chemicals Corporation Sdn. Bhd. Easy rinse SUPERCLEAN formulation to effectively clean dishes. Superior concentrated grease remover to effectively clean dishes.